Over 20 years of experience with all types of fire and smoke restoration projects. No Hidden Agenda. No Double-Talk. One Focus. One Mission. One Goal. OUR CLIENT’S PEACE OF MIND. 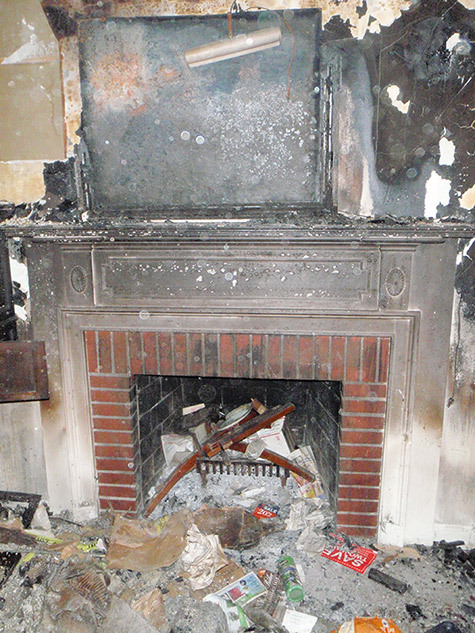 Chicago Fire Repair specializes in fire and smoke damage repairs caused by fireplace accidents, kitchen fires, electrical mishaps, and many other situations. We’ll begin our fire and smoke damage assessment quickly to determine the extent of the damages. For emergency requests please contact us or call our office immediately at 847-674-7875. Chicago Fire Repair has over 20 years of experience with all types of fire and smoke restoration projects. We respond to small residential fires and large commercial fires with the same state-of-the-art equipment and capacity to restore your home or business quickly and efficiently. As experts in handling fire damage restoration, Chicago Fire Repair can provide you with the information, support and expertise you need during this difficult time. We handle the insurance claims negotiation process as well as the restoration process. 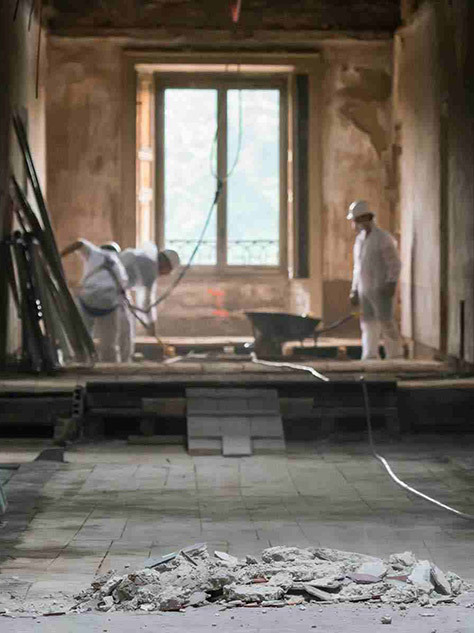 Our 8-step fire restoration process ensures your complete satisfaction and peace of mind.